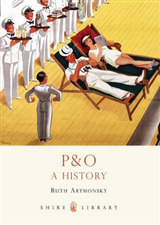 The rich history of the P&O Line began in the 1830s when steam power was still in its infancy, and this, coupled with longer voyages, meant that shipwrecks became inevitable - all part of the risk of running a pioneer shipping company at that time. 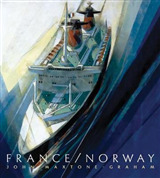 Shipwrecks of the P&O Line explores these losses, starting with the inaugural mail service sailing of the wooden paddle steamer Don Juan, which ran aground in fog in 1837, and ending 120 years later with the cargo liner Shillong 2, which sank following a collision in the Red Sea in 1957. 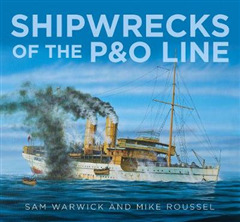 Sam Warwick and Mike Roussel include a detailed history of each vessel leading up to the time of its loss and meticulously investigate the events surrounding the wrecking of each vessel, with exclusive accounts from divers who have explored the wreck, along with striking underwater images. 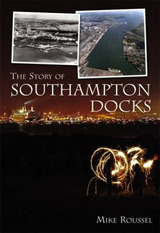 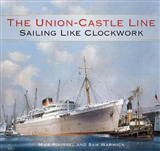 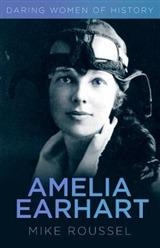 Complete with practical data for divers, this unique history offers a fresh analysis of maritime history, of interest to maritime history enthusiasts as well as the many who have taken up diving as a leisure sport.